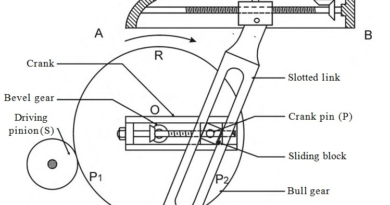 Often cars is the interesting topic on which we want to research. In the beginning, the car had made to carry people from one place to another. With the time, the car is become very popular field in technology. Now days speed, luxuriousness and appearance is the most important features of a car. These all features increase the price of a car. 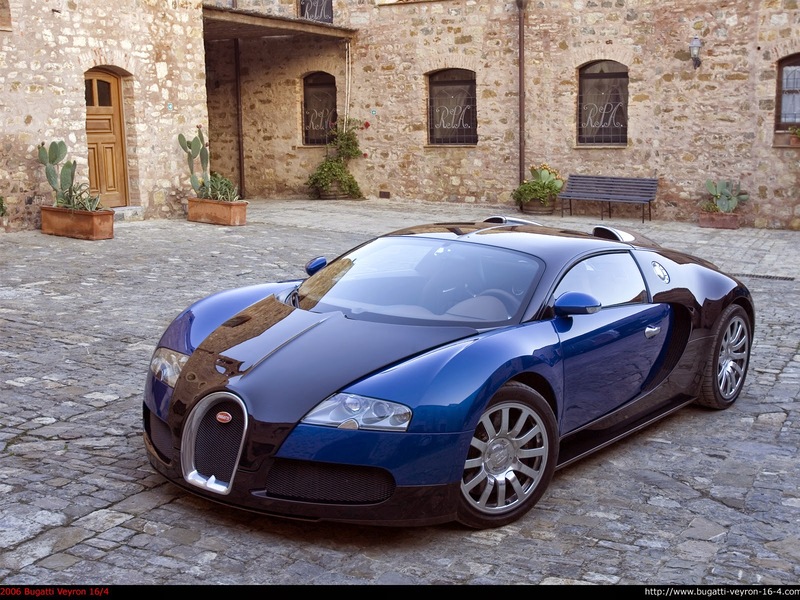 Today I am going to tell you about most expensive cars with there amazing features. 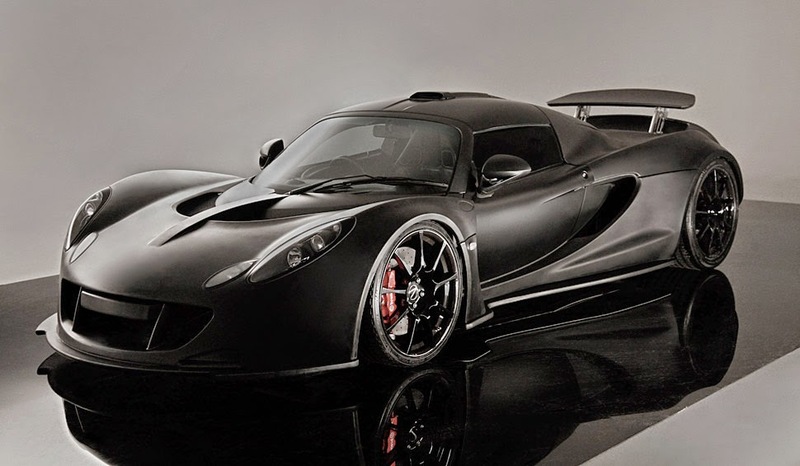 The Hennessey Venom GT is an American sports car manufactured by Texas-based Hennessey Performance Engineering. It was revealed on March 29, 2010. On January 21, 2013, the Venom GT set an average 0–300 kilometres per hour (0–186 mph) acceleration time of 13.63 seconds. 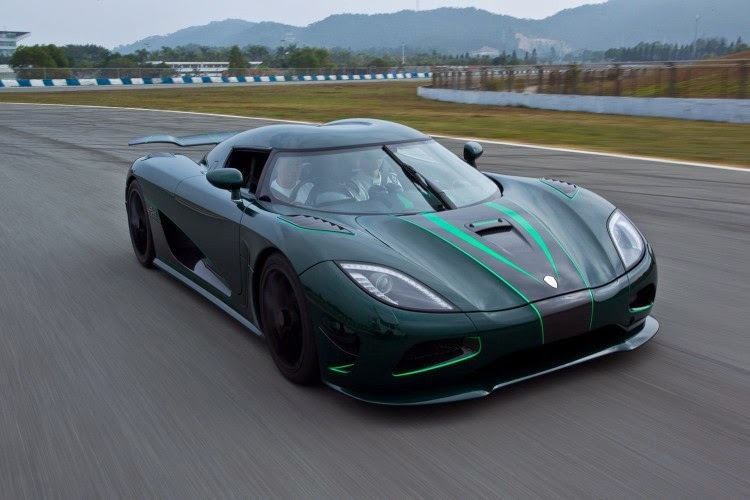 In addition, the car set an unofficial record for 0–200 mph (0–322 km/h) acceleration at 14.51 seconds, beating the Koenigsegg Agera R’s time of 14.53 seconds, making it the unofficial fastest accelerating car in the world. The Agera S was introduced to the market in 2012. The model features new Aircore hollow carbon fiber wheels, upgraded power and enhanced aerodynamics. The Agera S has an incredible top speed of over 400 km/h. It runs on regular Petrol and comes with a newly developed 1040 hp twin turbo engine. The Agera S is like all Koenigsegg cars the only true roadster Hypercars out there with a detachable and stowable hardtop, thereby offering the best of two worlds. This, in combination with 120 litres of luggage space, truly combines extreme performance with everyday usability. The Agera S is available in left or right-hand drive. The Bugatti Veyron EB 16.4 is a mid-engined sports car, designed and developed by the Volkswagen Group and manufactured in Molsheim, France by Bugatti Automobiles S.A.S. The Super Sport version of the Veyron is the fastest street-legal production car in the world, with a top speed of 431.072 km/h (267.856 mph). The original version has a top speed of 408.47 km/h (253.81 mph). Lamborghini Veneno Roadster 2014 will soon be released by Lamborghini. A new open-top Lamborghini’s hypercar, built only 9 units, each priced at $ 4.4 million / € 3.3 million (not including taxes). New Lamborghini Veneno Roadster is an open racing car or convertible version of the 2013 Lamborghini Venenothat come with extreme design and racing performance. 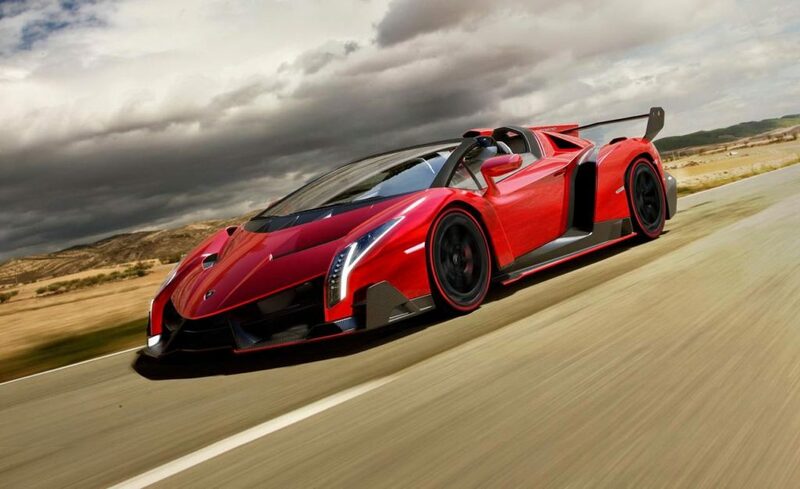 As disclosed by Stephan Winkelmann (Lamborghini’s CEO), Veneno convertible version will come. Now, Lamborghini has released the official pictures of 2014 Lamborghini Veneno Roadster. The exterior appeared in ” Rosso Veneno ” or a term for an exclusive red color. However, if you are a potential buyer, you can customize this car according to your preference. 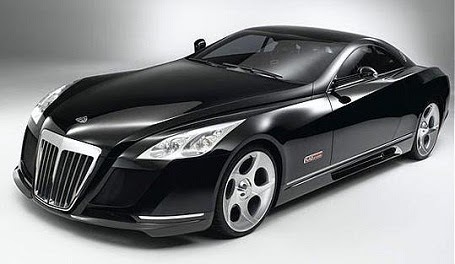 The Maybach Exelero is a high-performance unique sports car. It’s Maybach’s most expensive car with the price of about $8 million. The 700 hp (522 kW) two-seater with a twin turbo V12 engine is a one-off design built on request for Fulda Tires.